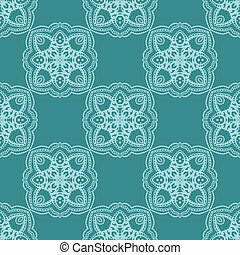 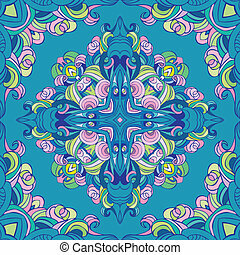 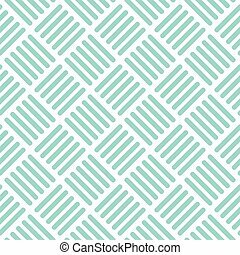 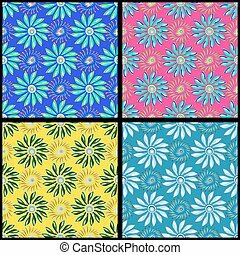 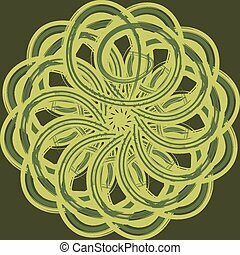 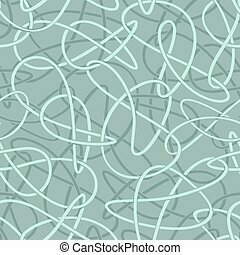 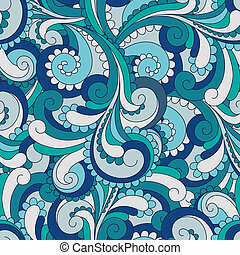 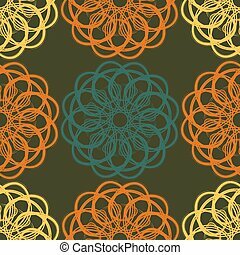 Abstract seamless vector pattern in turquoise color. 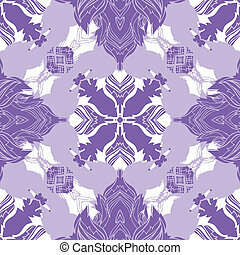 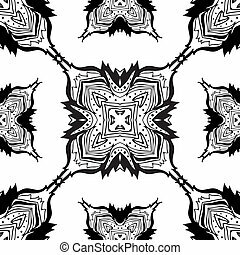 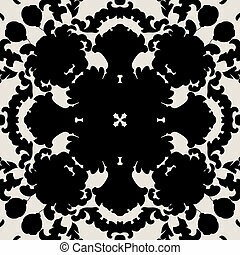 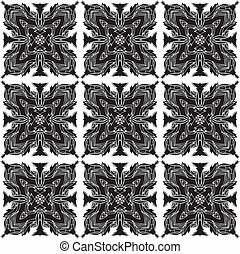 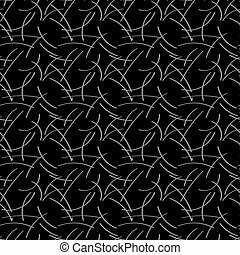 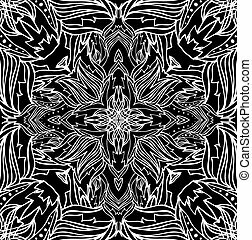 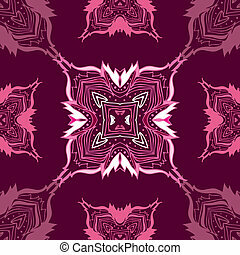 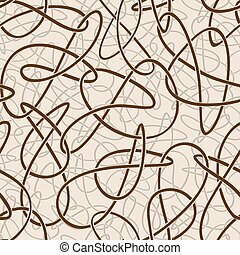 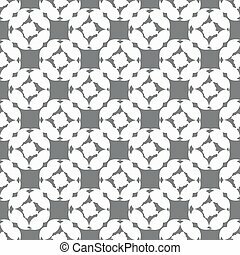 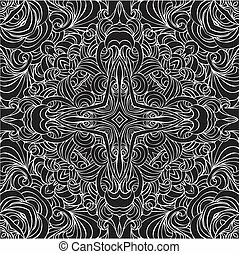 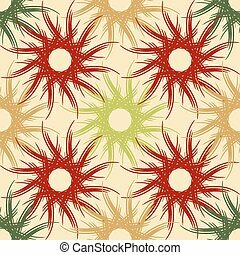 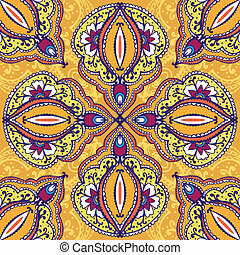 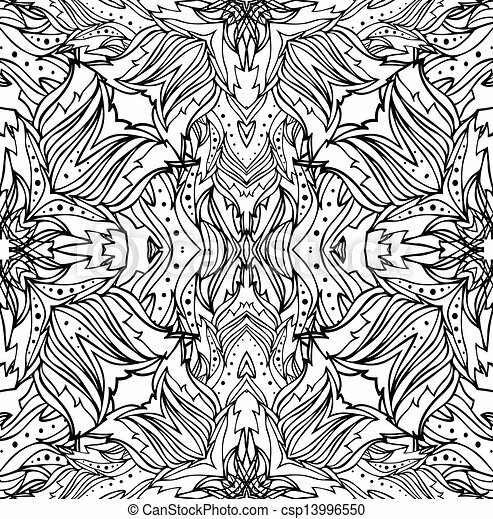 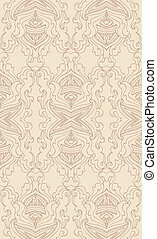 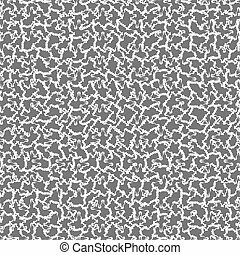 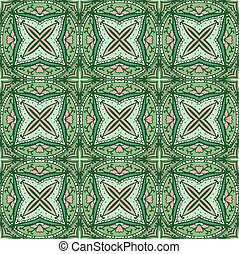 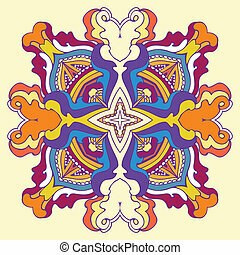 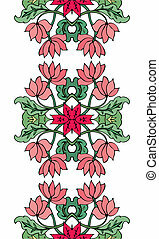 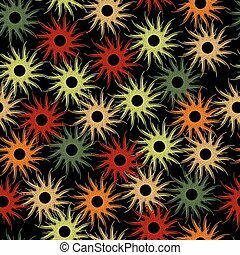 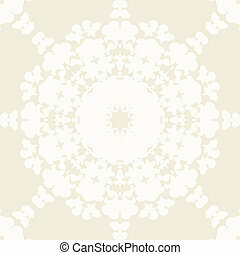 Abstract seamless vector pattern. 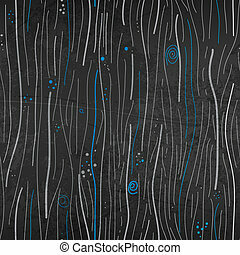 Thin white strokes on a black background. 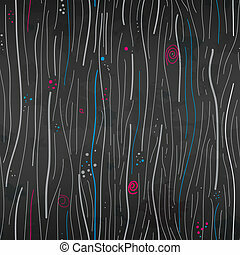 Abstract seamless vector pattern. 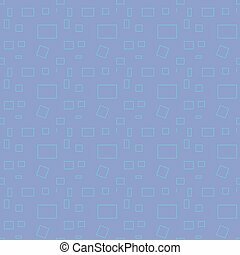 Squares and rectangles on a blue background.